As part of the San Diego Comic-Con, fans will be able to play one of four iconic Marvel characters and experience Marvel Heroes for the first time! Players will battle through the war-torn streets of Mutant Town and Fort Stryker to defeat Magneto and retrieve William Stryker from his clutches. Along the way, players will also get a taste of the extensive loot and costume options for each hero. Developers of the game will be available at the booth to guide players and answer questions during play. David Brevik, President of Gazillion Entertainment and creator of the legendary smash-hit games Diablo and Diablo II will also be speaking at the Marvel Games Panel at 1:45pm on Saturday, July 14th in Room 6A. During the panel, David will unveil new characters and game content. **Marvel Games Panel at 1:45pm on Saturday, July 14th in Room 6A: Listen to Gazillion’s President David Brevik discuss Marvel Heroes and unveil new details, characters, and gameplay elements! 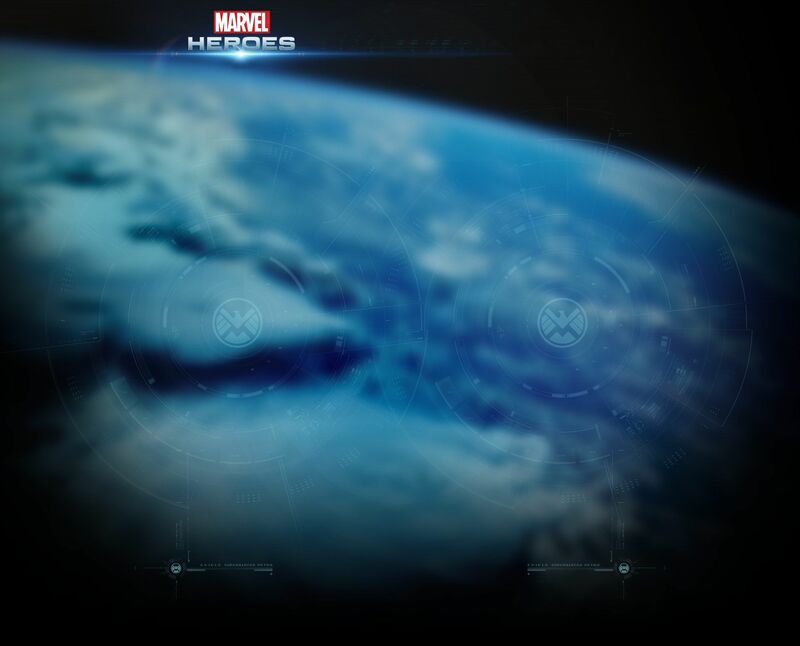 **Contest and Giveaways: Help the Marvel Heroes Task Force find the Tablet of Life and Time, and win prizes for helping – including a chance to join the Marvel Heroes Beta! For more information on the contest rules go to: http://www.marvelheroes.com/contest/sdcc2012 or Visit our Comic-Com Button at the top of the site for More information! I wish I went to Comic-Con; hopefully, we can get Closed-Beta keys really soon, though. This makes me sad, I live near San Diego and tried to get tickets but alas they were all sold out or going for exorbitant prices on ticket master etc. Hopefully, the general public can receive Closed-Beta keys really soon. The closed beta isn't exclusive for con attendees, they just have an extra chance to get a key or can get before others. Sometimes there's something extra as well (LoL for example gives unique skins on PAX). lucky to see that ,Marvel Heroes is set in large gaming world while the game realm isn’t just isolated in a single location. 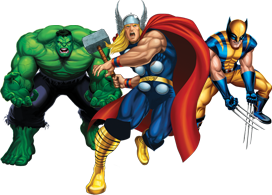 Subject: Re: Play Marvel Heroes at Comic-Con International: San Diego!